Whether it be a Masala or Tandoori, Biryani or Rogan Josh, surely everyone loves a good Indian takeaway. 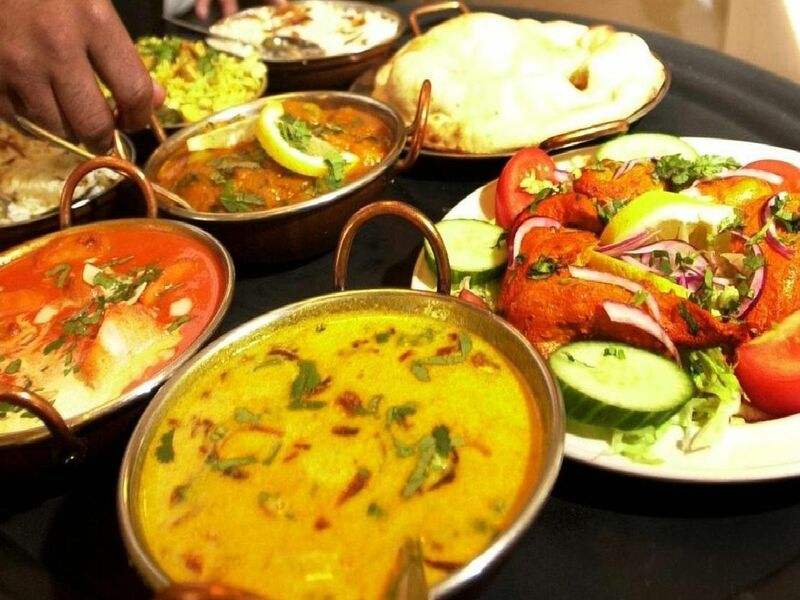 We've already given you the top Chinese restaurants in Wakefield, now we have the top ranked Indian takeaways, based on reviews and user ratings on the TripAdvisor website. 138 Kirkgate, Wakefeild. One recent review said: "The food was fantastic, very tasty and lots of it (too much for one ). Staff were very friendly and all at an excellent price." 187 Bradford Road, Wakefield. Recent reviewer said: "The food is always so good! Brilliant customer service and friendly, welcoming staff. Can't ever fault it." 17 George Street, Wakefield. Review: "Food is great, prices are good and service is in point." 93 New Road, Wakefield. Review: "Food is always great and the service is top quality. Definitely recommend this as the best curry house in the area."